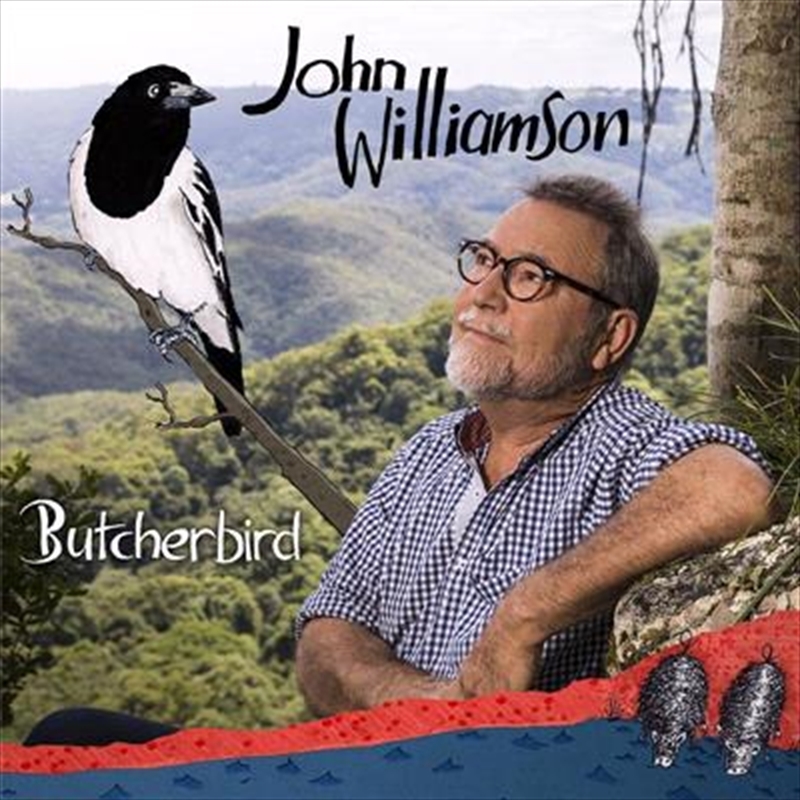 Aussie icon John Williamson is set to release his 20th studio album Butcherbird. This will be the first original album for Williamson since 2014’s Honest People. Butcherbird sees John reflecting on life, love and the bush that surrounds him on his bush property in Springbrook, Queensland. With album tracks such as Pigs On The River, Buddy & Slim and Simpson Desert already tried and tested on John’s live audiences, the album showcases John Williamson’s ability to capture the land, characters and Australian spirit in song. Williamson’s stellar career spanning close to 50 years in the music industry has seen him inducted into the prestigious ARIA Hall of Fame, secure three ARIA Awards, 26 Golden Guitars, MO Awards, three APRA Awards, Platinum and Gold album accreditations and sell more than four million albums in total.